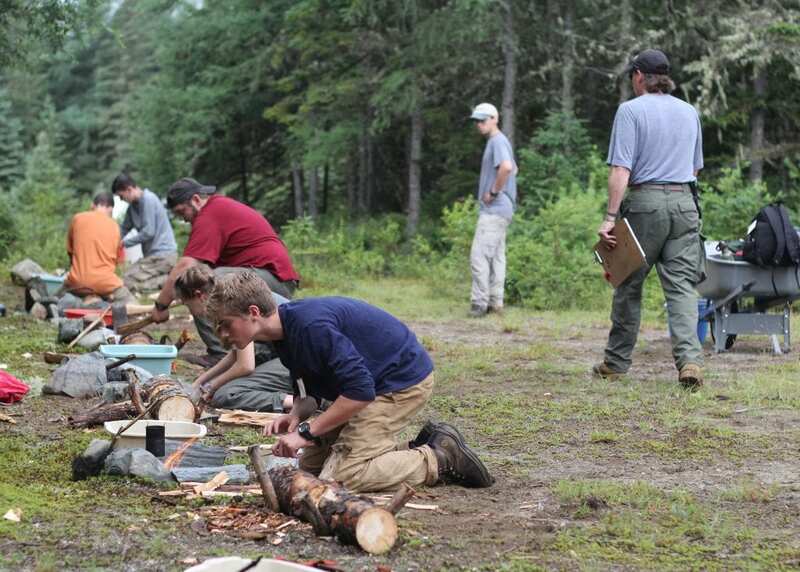 The Junior Maine Guide Program (JMG) is a long-established wilderness camping skills program sponsored by Maine Summer Camps and the Maine State Department of Inland Fisheries and Wildlife. It is an outdoor skills program designed to foster enjoyable, safe and healthy outdoor living experiences. 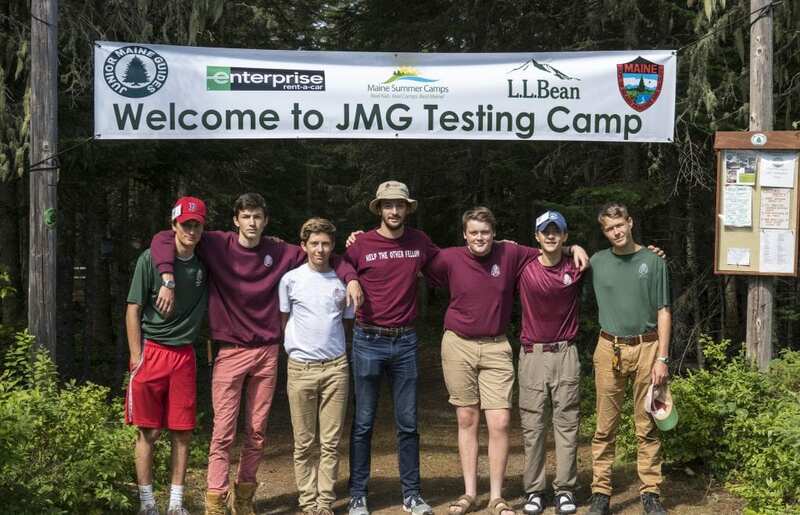 JMG certification can lay the groundwork for later training and certification for a Maine Trip Leader permit, as well as provide a lifetime of enjoyment of living in concert with nature in the Maine wilderness. JMG uses current philosophies in outdoor living. The program, unique to Maine, was created in 1937 as an act of the State Legislature, in an effort to promote the use of the Maine wilderness for recreation as well as to train new generations of youth to adopt use practices that conserve the environment. It is offered by various Maine summer camps. JMG’s goal is to foster enjoyable, safe and healthy outdoor living experiences for campers. These efforts have also resulted in the valuable training and certification of licensed trip leaders in Maine. The Junior Maine Guide Program is a uniquely Maine activity, with its reference to the legendary Maine Guides, and its emphasis on the State’s magnificent forests, lakes, rivers and mountains. At Birch Rock, a boys wilderness camp in Maine, we prepare every boy for their adventures in the wild or on the waters through skills they learn by signing up for activities like campcraft, nature, canoeing, biking, etc. All of our activities are structured to help our campers prepare themselves for the outdoors. The boys learn to hone the skills they have learned on campus out in the wild under the watchful eye of experienced Trip Leaders. They return to camp more confident and comfortable in the great outdoors, and more confident and comfortable in their own skin as well.